The Fremont Solar Farm, now under construction on a 10-acre tract of land south of Jack Sutton Drive, will consist of 3,900 solar panels when completed. The solar farm will be operational by the end of 2017. Fremont Department of Utilities customers have the opportunity to purchase solar shares up to 80% of their kilowatt hours of usage. 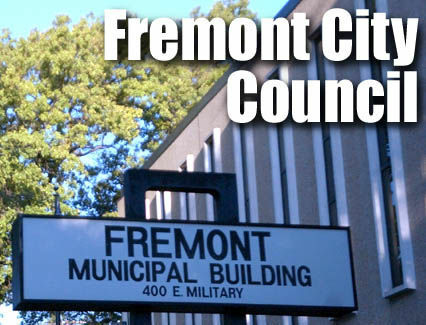 In a recent Fremont Tribune interview, City Administrator Brian Newton said 40% of the shares have already been sold. GenPro Energy Solutions, based out of Piedmont, South Dakota, with a business location in Lexington, Nebraska, is installing the solar farm.